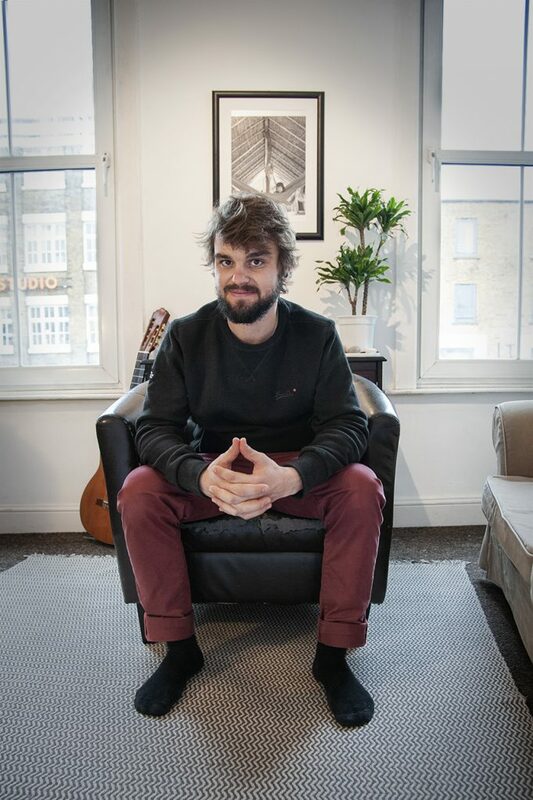 Tiago is a DJ and researcher of music originally from Brasil who has been living in London for a year. He is a lover of Brazilian and world music, and took interest in artistic and creative projects very early on in life. Many different sounds appeal to him, and some of those include Brazilian jazz and funk, Bossa Nova, MPB e Samba, sounds of North of Brazil, Mangue Beat, Tropicalia, Brazilian RAP and Hip Hop. His research surrounding world music looks into genres such as nu-jazz, nu-funk, reggae, dub, chillout and ambient music, disco, jazz, funk, rap and hip hop. He has been a part of the N’calma project for nearly a decade, having recently brought this to Quaker Street in the last few months for people to enjoy. Can you tell me why you decided to leave Brazil? How often do you get to go back home, and do you miss it? I decided to leave Brazil to move to London. I first came to London in 2013, because my brother was living here, so I came just for a year from 2013 to try to learn english and live with my brother for this time – then I found this amazing city! But after this period I came back to Brazil to finish University. And now, one year ago, I decided to move myself definitively to London, and since I’ve moved here I’m yet to go back home to visit family and friends, but I’m going to try and go to Brazil at least once a year from next year. And yes! I do miss my family and friends a lot. But it’s a decision that I made in my life and I know the consequences. And my family are special, they support me all the time with my ideas and my choices in my life, so I’m fine with myself. Just living happy and in peace. I’m 28 years old now, and music has been a part of my life forever! Since being a kid, my parents showed my brother and I good music, and it’s a big influence for me too because of my brother’s bands. He was the one who taught me how to play guitar, bass and even a CDJ for the first time. As a DJ, I’m in this industry since 2009 because of my friends and our collective, N´Calma. What was difficult about leaving your home country, and moving to London? Which part of London do you currently live in, and is there anything you wished you knew before you got here? The only hard thing to move out of my home country is to be far away from my family and friends, and for me that’s it. Now I’m living in west London, in North Acton, next to Shepherds Bush. London is great and I came to live here because I wanted it. As I was here for a year 2013-2014, when I came back to live permanently I knew I was sure of my decision.